Tell me about Tongue Ties, Tortiocollis, Plagiocephaly, and Postural Asymmetries affecting Feeding. Webinars are free and available to IATP members only. Not yet a member? We would love to have you join us! Webinar is for IATP Members Only. 1. List possible causes of structural and postural alignment issues. 2. Describe what feeding and functional issues are affected by structure. communication strategies and how to refer. lactation consultant in L/D, postpartum, newborn nursery, NICU, and perinatal education. babies, children, and adults in an orthodontic office. busy and remind her daily of life’s joys. The following, recorded, Webinars are free and available to IATP members only. Please login for viewing information. Not yet a member? We would love to have you join us! After watching this webinar, attendees will have a clear understanding of topics related to Tongue Ties including how to define, identify, and the associated symptoms associated with Tongue Ties. In this webinar, clinical issues associated with Tongue Ties and their significance/effect on feeding, speech, and other oral-motor related difficulties. This webinar was broadcast on August 18, 2018. KATHERINE FISHER, B.Sc, M.Sc, IBCLC. Katherine is fully insured, for both Lactation Consultancy and Frenulotomy and holds a current enhanced DBS certificate. This webinar was broadcast on July 21, 2018. 1995-Present date; International Board Certified Lactation Consultant. The registration requirements for this membership include that members re-register by examination or CERPS (continuing education points every 5 years). I have successfully reregistered and maintained my registration for the past 23 years and am currently registered to practise until 2020. I am fully insured, for both Lactation Consultancy and Frenulotomy and hold a current enhanced DBS certificate. I have worked as a volunteer Breastfeeding Counsellor for the NCT, have operated a Baby Café and worked for 3 years as an Infant Feeding Specialist for Sure Start. 2007; Attained certificate of competency to undertake frenulotomy at St Mary’s Hospital Southampton under the supervision Of Mervyn Griffiths Consultant Paediatric Surgeon. 2008-2016 Lactation Consultant and Team Leader of the paediatric tongue tie service at Kings College Hospital, London. Until August 2017 I was the Band 7 Team Leader for this service and was responsible for the smooth running of the clinics including the following tasks; supervision and training of junior staff, formulation of written clinical policies relating to the treatment and post procedure aftercare following frenulotomy , service development, initiating and participating in research, reviewing referrals to the clinic, assessing and treating Ankyloglossia in infants up to the age of 6 months. I retired from the Team Leader role in July 2016 and returned to work the following month as a Band 6 Lactation Consultant and Frenulotomy Practitioner. In addition I have a Private Lactation Consultancy Practise, offering Frenulotomy. I am competent in being able to assess and treat all types of tongue tie i.e. anterior and posterior, by direct surgical division, using a technique that safely attains an adequate the sub-lingual rhomboid. I am fully competent in reviewing post frenulotomy patients and the use of salvage wound adhesion techniques by blunt digital dissection to assist in the prevention of reoccurrence. I also work in Private Practice at The London Tongue tie Clinic with Shailesh Patel Consultant Paediatric Surgeon, one of the specialisations in this clinic is treatment of recurrent Tongue tie. 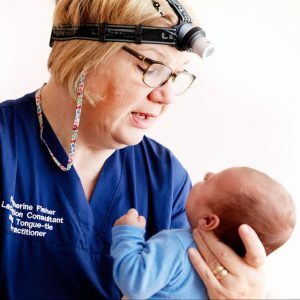 International collaborator The Norwegian Tongue tie Project; Trained Doctors in Norway to treat Ankyloglossia and enabled formation of services in Norway. Ongoing prevalence studies and formation of national guidance for the assessment and treatment of Tongue tie and aftercare/support. Published writer and speaker on Lactation, Breastfeeding and Tongue- tie issues. Co-author of poster presentations on Posterior Tongue Tie, AWM active wound management following Frenulotomy, and Ankyloglossia and GER/GORD. An in-depth explanation of what Myofunctional therapy is, what a Myofunctional therapist does, how it differs from bodywork, and how it a large piece of the puzzle pre and post frenectomy to help patients achieve long-term optimal oral function. This webinar was broadcast on June 16, 2018. 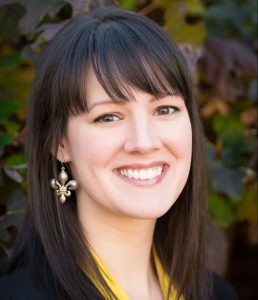 Brooke works full time as an orofacial myofunctional therapist, and is the owner-operator of Myofunction Junction in Richmond, VA.
She completed her initial training through the Academy of Orofacial Myofunctional Therapy (AOMT) and MyoMentor, then took part in an online mentorship program. She was among the first class to complete the orofacial myology specialist program through the Graduate School of Behavioral Health Sciences. She attended symposium training through the International Association of Orofacial Myology (IAOM), and plans to start their training program and certification track this year. A lover of lifelong learning, Brooke has taken extensive continuing education courses relating to myofunctional studies. She lights up discovering different approaches and perspectives pertaining to orofacial myofunctional issues. Passionate about the multidisciplinary span of myofunctional science, Brooke has spent hundreds of hours studying with, shadowing, learning from, and partnering alongside pediatric and airway-focused dentists and orthodontists, speech language pathologists, physical therapists, otolaryngologists, occupational therapists, and international board certified lactation consultants. She strongly believes a team approach is necessary for optimal oromyofunctional outcomes. Brooke has a background in dental hygiene, and graduated from Virginia Commonwealth University in 2009. 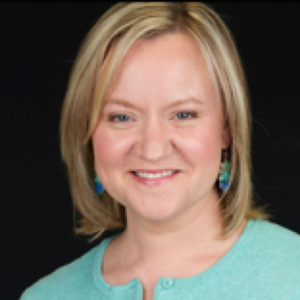 She has spoken nationally and internationally on a variety of oral health topics. Understand the integrative care model for the treatment of clients with oral tie issues. Identify the benefits of multiple hands CranioSacral Therapy for babies and family members. Explain the advantage of a team approach for both treatment and educational opportunities/support for families.recognize the concept of whole family treatment. This webinar was broadcast on May 19, 2018. Founder/Director of Postpartum Place- Holistic Lactation & Parenting Center (formerly known as The Lactation Resource Center) since 1996. Maria has been profiled in the American Journal of Nursing, New York Times, Daily Record, Courier News and featured on ABC News, EBRUTV and Channel 13 & News 12 NJ. Maria is a frequent speaker and contributing writer for maternal/child health issues on both the community and professional levels. Published in the book “Liquid Gold”. Previous: Northwest NJ WIC Breastfeeding Promotion & Support Regional Coordinator, clinical instructor for the AHS Pediatric Residency Program, columnist for The Motherhood publication. 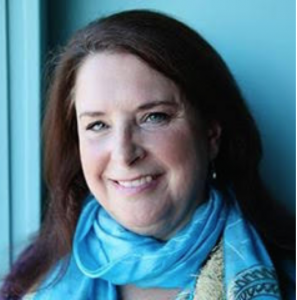 Maria is the co-creature and co-practitioner of the Balanced Baby Clinic. Trained in bodywork as a Cransiosacral Fascial Therapist since 2013. She is an active member of the New Jersey Breastfeeding Coalition (NJBFC) & International Affiliation of Tongue-tie Professionals (IATP) and has three grown children. 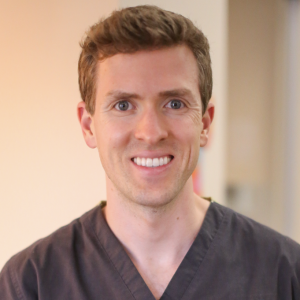 Dr. Richard Baxter is a board-certified pediatric dentist and board-certified laser surgeon. He is passionate about educating parents and healthcare practinioners about the effects a tongue-tie can have on patients throughout the lifespan. This webinar was broadcast on April 14, 2018. LAWRENCE A. KOTLOW D.D.S., P.C. Since 1974, Dr. Kotlow has been in private practice, serving the specialized needs of children. 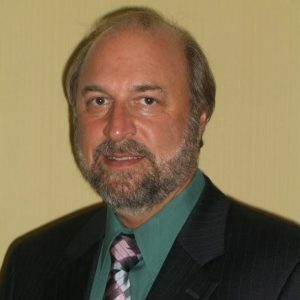 Dr. Kotlow is known throughout the country for his innovative techniques and caring manner, and has lectured for some of the top dental societies and dental companies. Dr. Kotlow has lectured in Australia, Taiwan, Canada, England, France, and throughout the United States concerning Pediatric Dentistry and lasers. 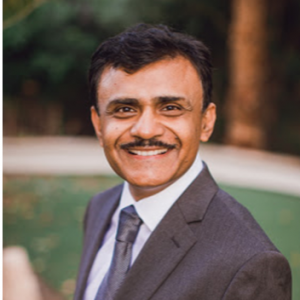 He has written over 35 articles and authored chapters on pediatric dentistry and lasers for three laser textbooks. This webinar was broadcast on March 10, 2018.
International Affiliation of Tongue Tie Professionals.